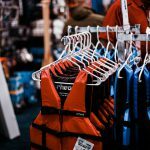 Water you waiting for!? 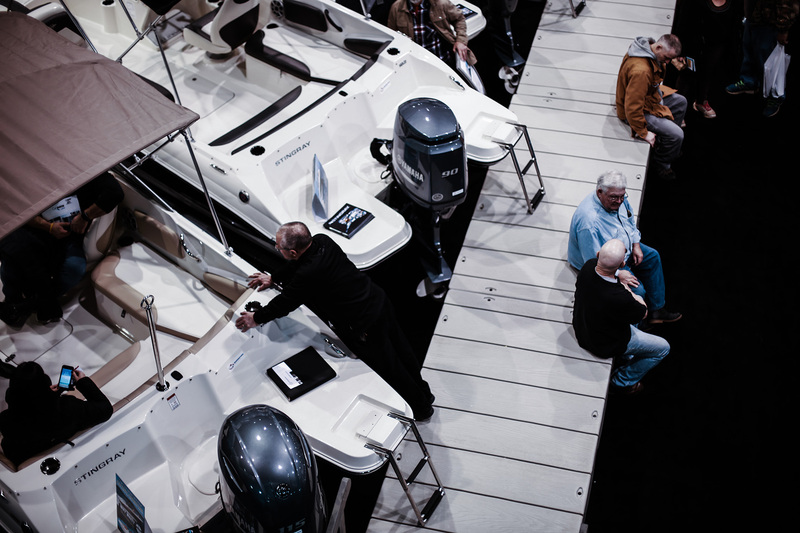 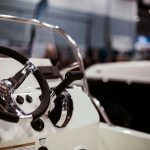 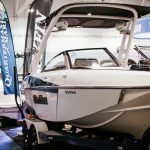 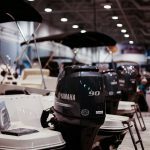 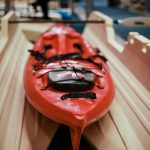 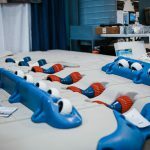 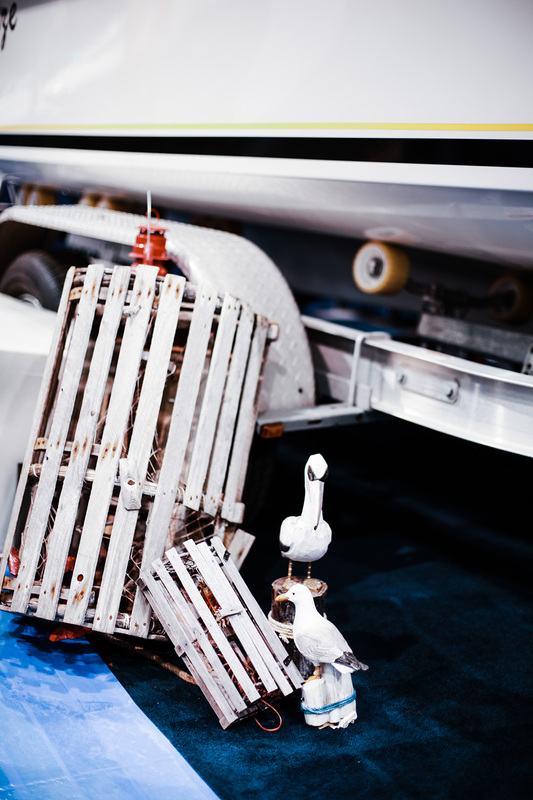 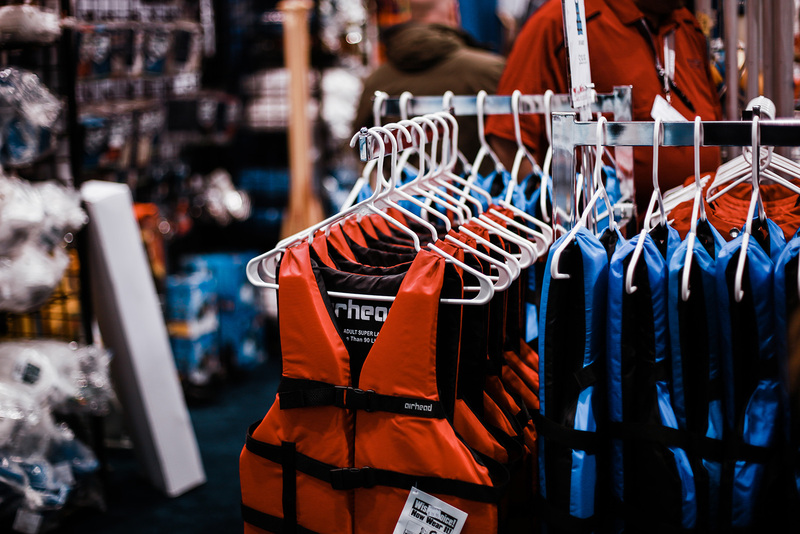 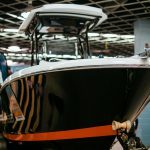 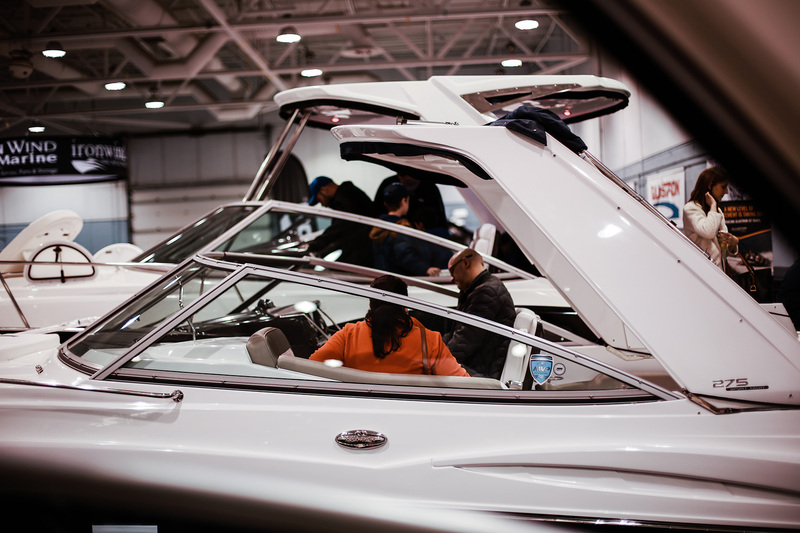 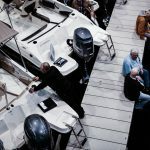 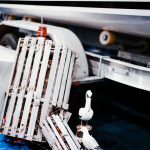 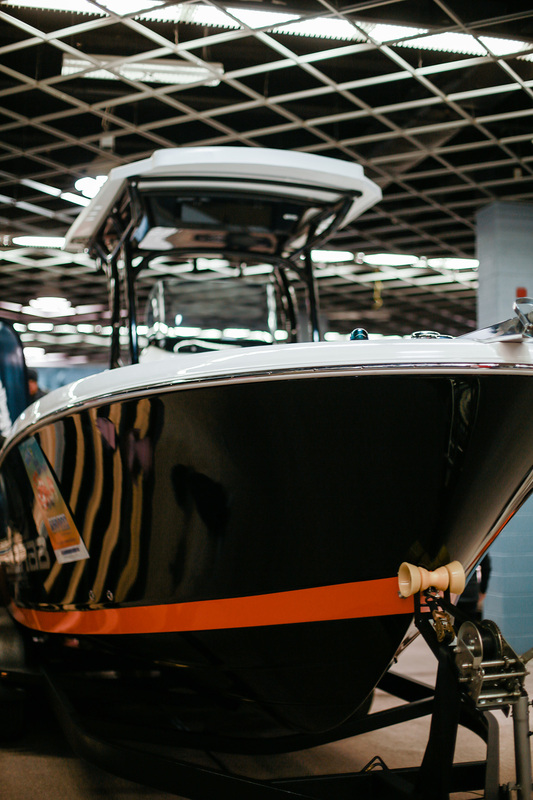 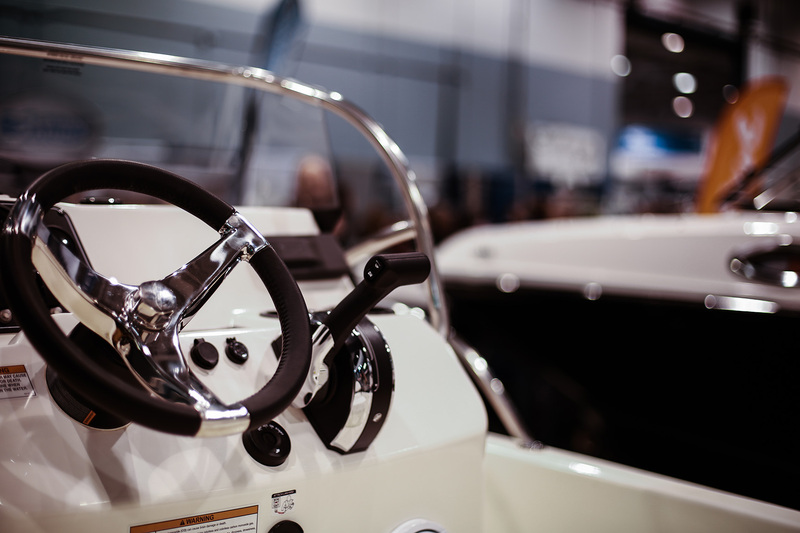 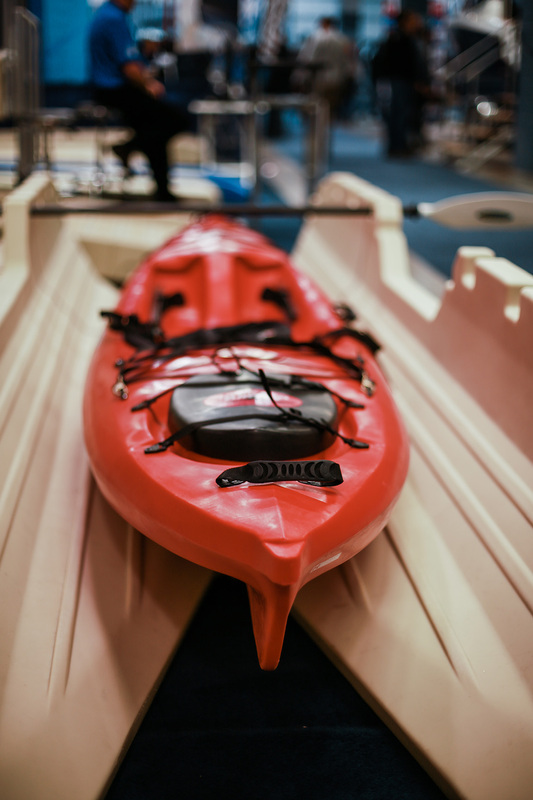 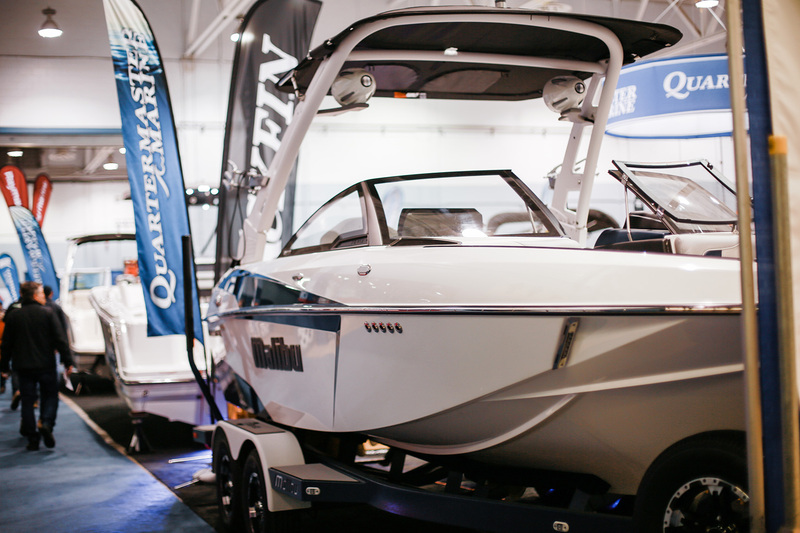 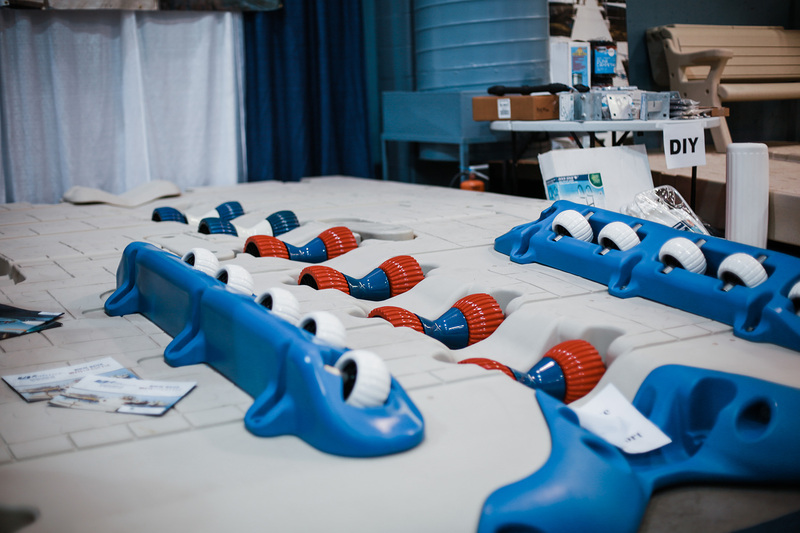 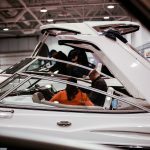 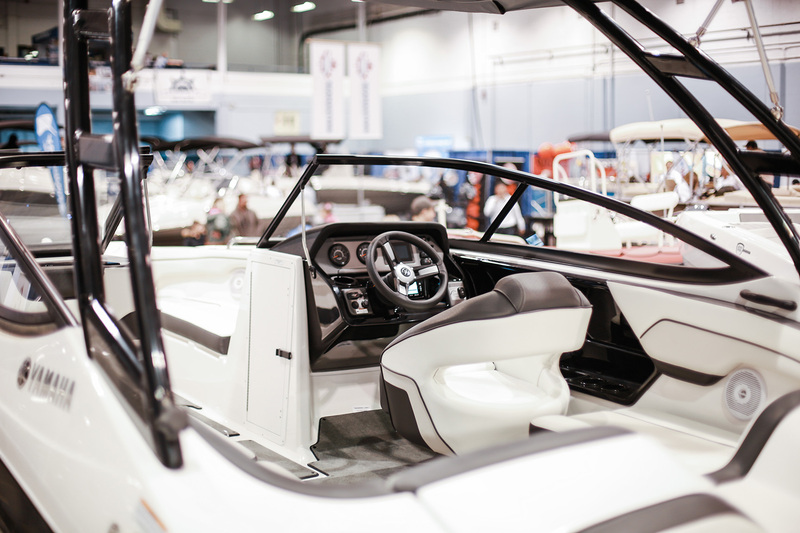 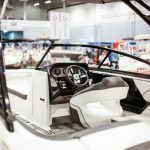 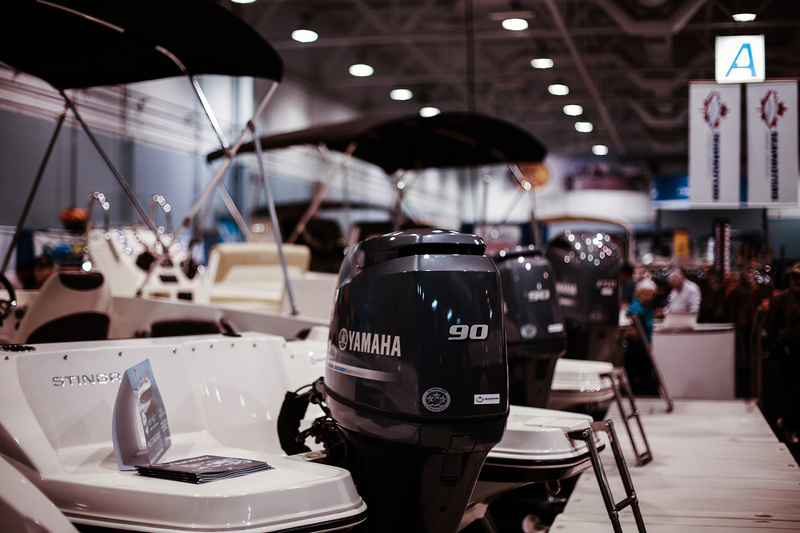 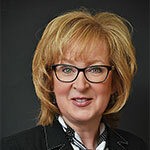 The Moncton Boat Show sets sail this March at the Moncton Coliseum. 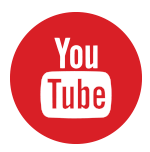 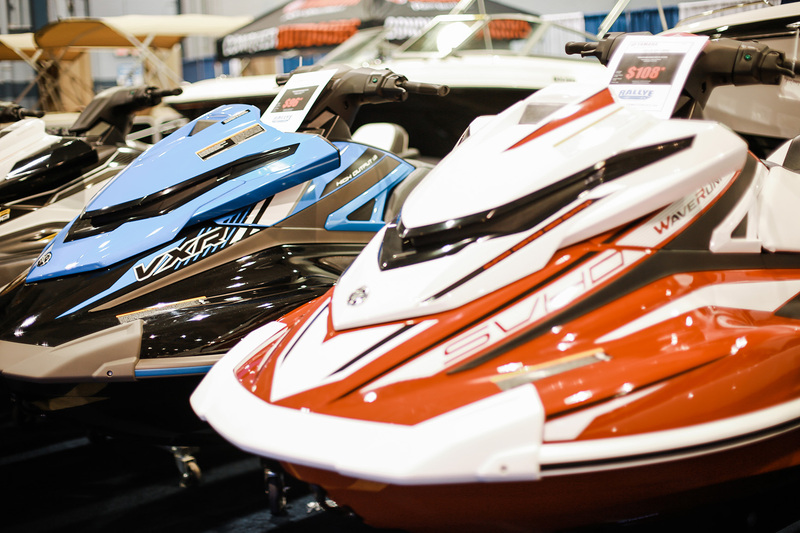 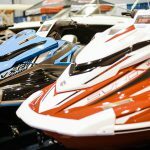 From fishing boats and cruisers, to runabouts, inflatables, personal watercraft and so much more, this show has it all!